Fulfillment and Warehousing | TurnKey Solutions Corp.
By partnering with TurnKey, you are saving the cost of having to locate, train and manage additional staff. 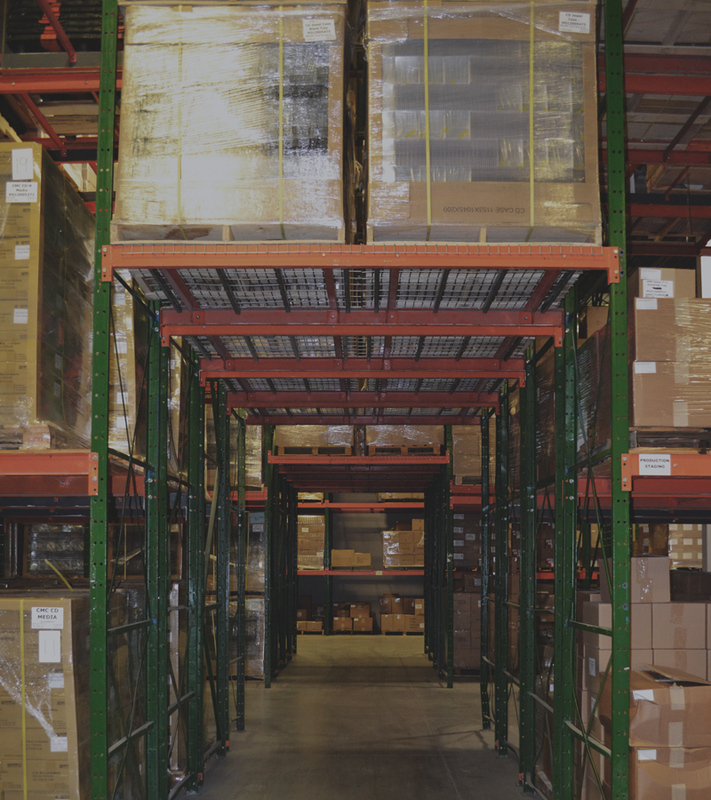 Our proven expertise in warehousing and fulfillment means you can trust us to manage your inventory for you. Managing order processing and fulfillment can be challenging so let us take the hassle out of it with our systems and processes designed specifically for order fulfillment serving the business to consumer and business to business markets. We employ a staff of experienced assembly, shipping and warehouse personnel who are trained to manage all aspects of the fulfillment process and are able to provide a wide range of services. Our assembly department can handle in excess of 100,000 packages per day, utilizing automated, semi-automated and hand assembly processes. 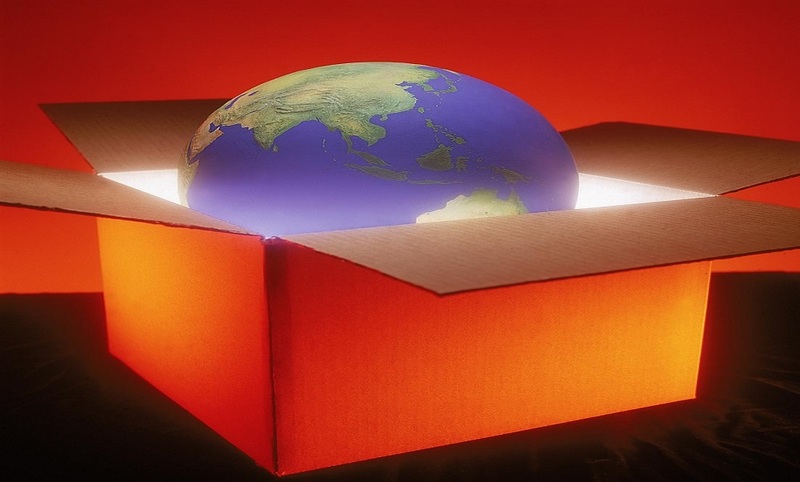 Shipping costs bringing you down? 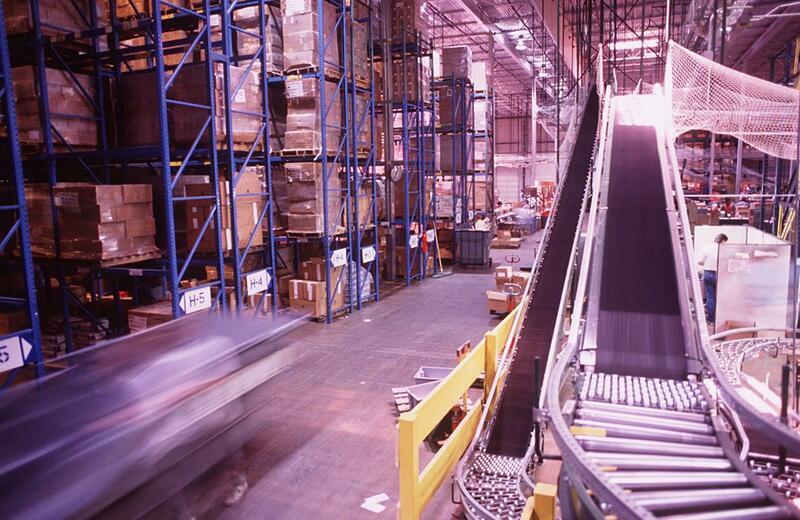 Product distribution is an equally critical component in the manufacturing process. Cost effective, on-time delivery is a prerequisite for success in today’s competitive environment. We handle thousands of shipments on a daily basis. We maintain strong relationships with all major carriers and are able to recommend the best shipping method at the lowest price. Our 70,000 square foot secured facility is monitored 24 hours a day and a security audit is performed annually. Our Best-in-Class operations ensure the quality and efficiency for all projects large or small. Our centrally located facility will save you time and money.